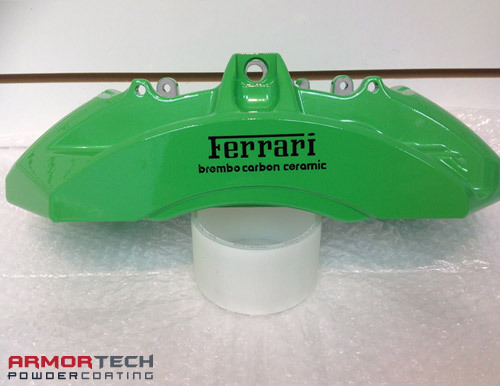 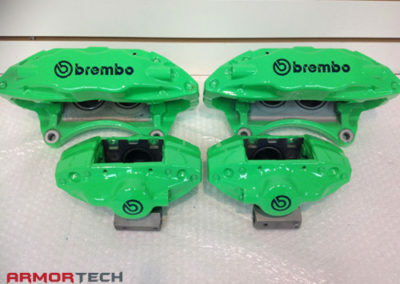 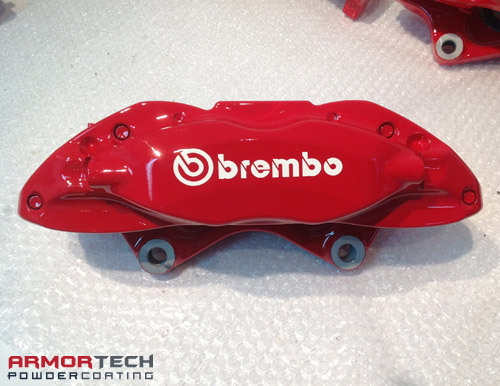 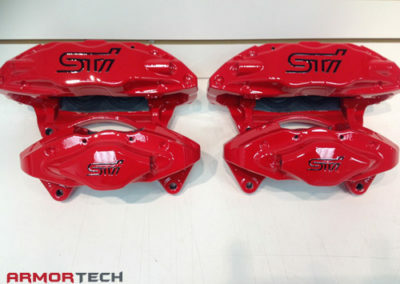 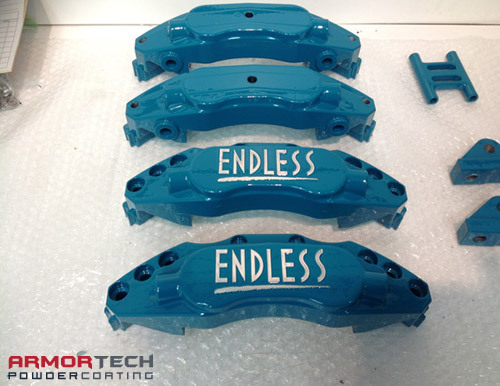 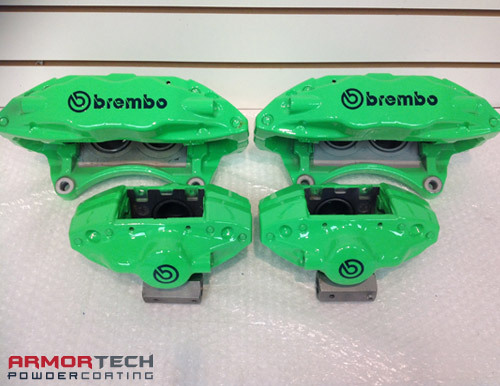 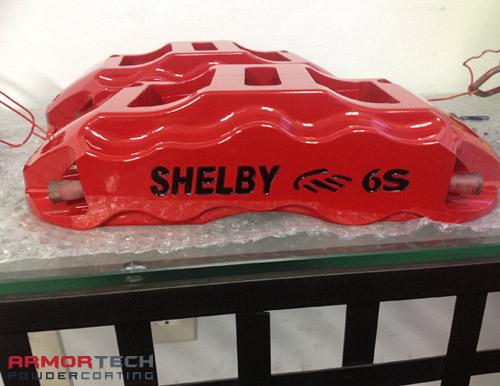 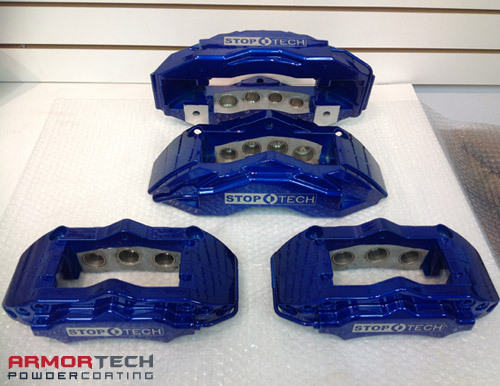 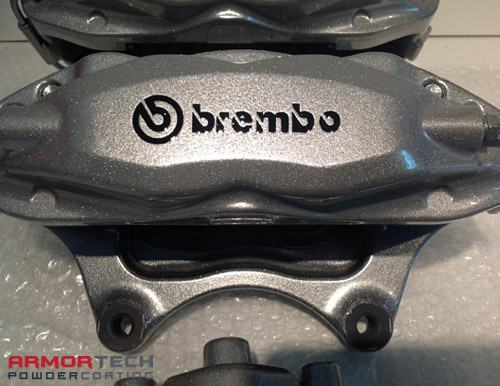 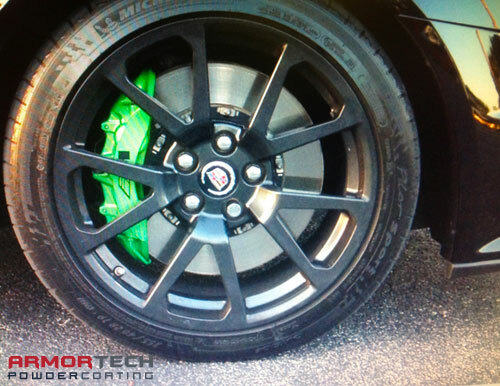 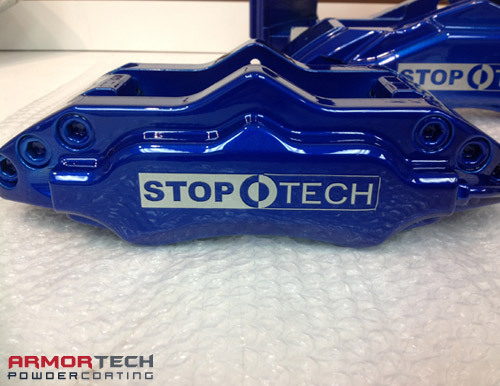 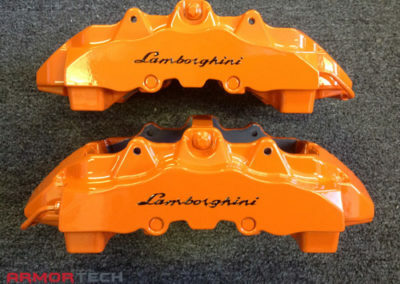 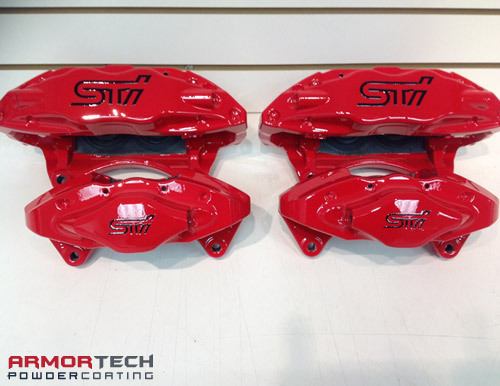 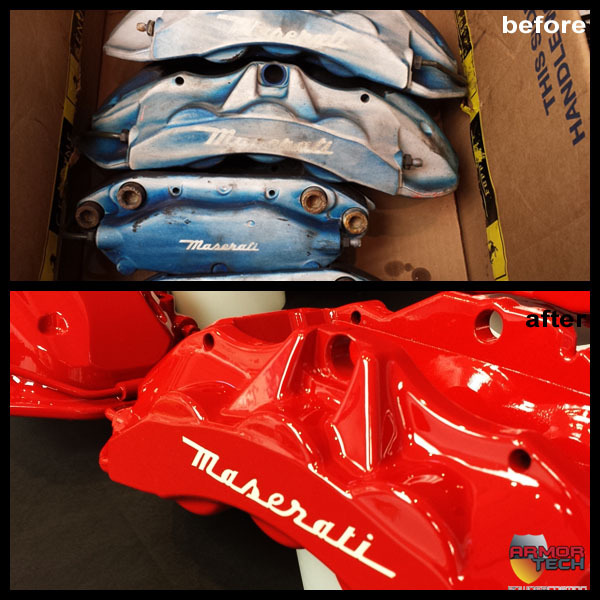 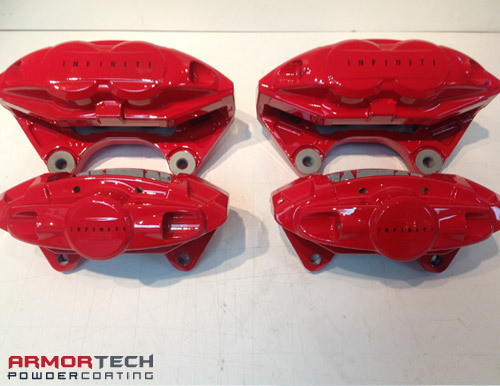 From Lamborghini and Ferrari to BMW, Ford and Chevy, there’s a reason car enthusiasts trust ArmorTech with their prized possessions – because every brake caliper we powder coat we treat like it was going on a car headed to SEMA . 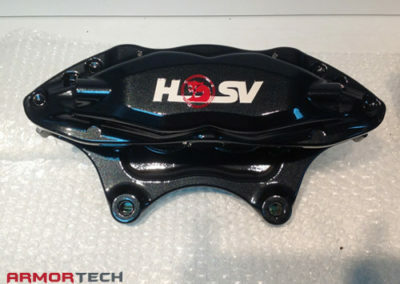 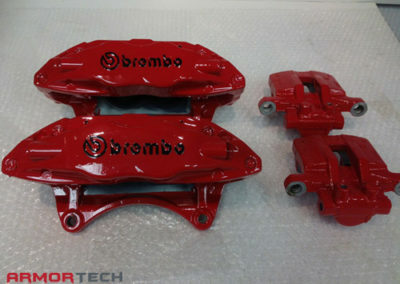 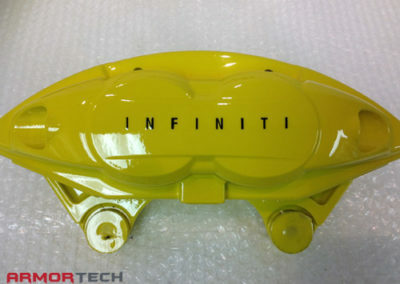 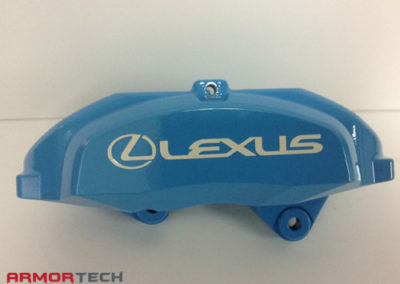 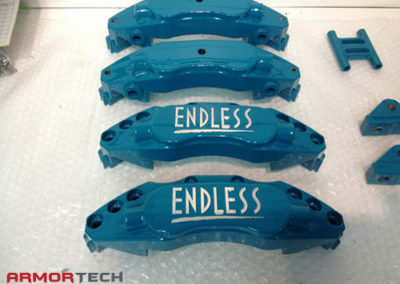 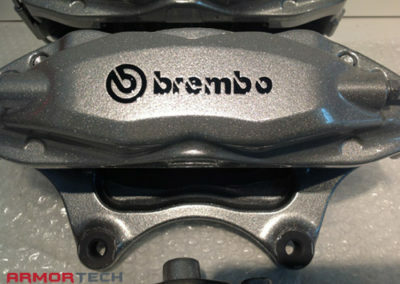 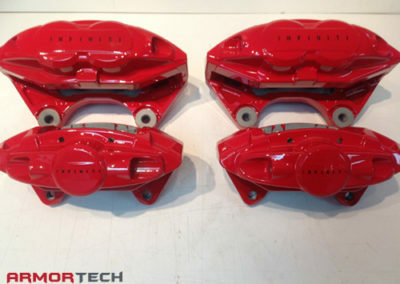 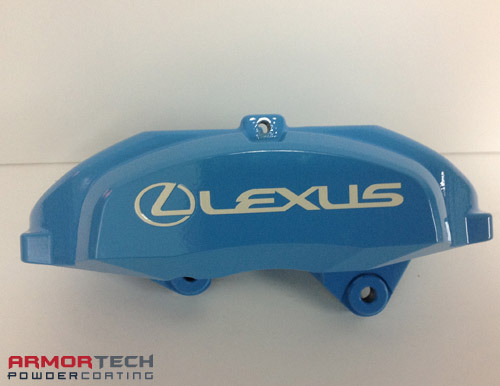 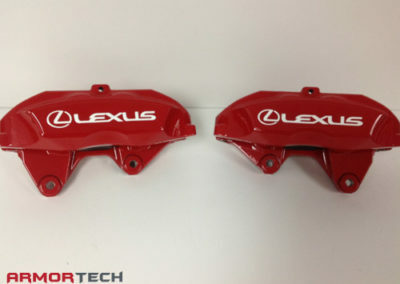 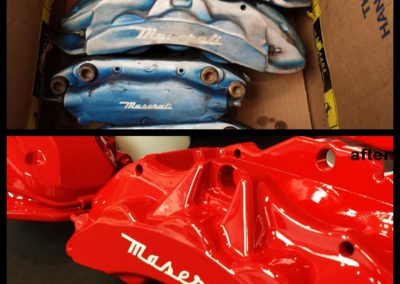 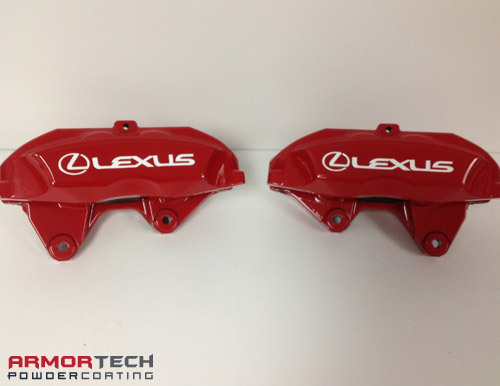 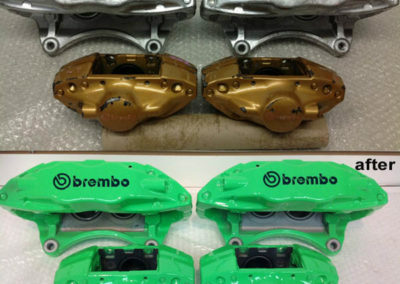 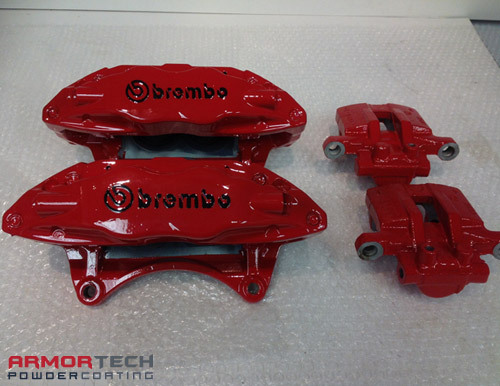 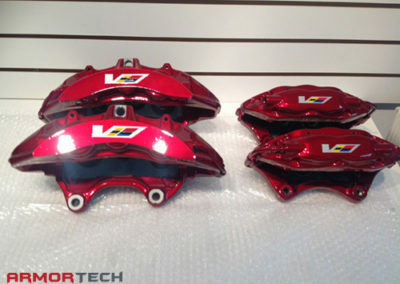 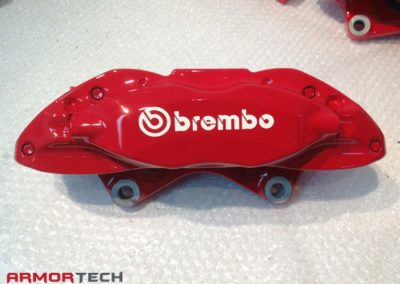 Powder coating is the right way to finish brake calipers. 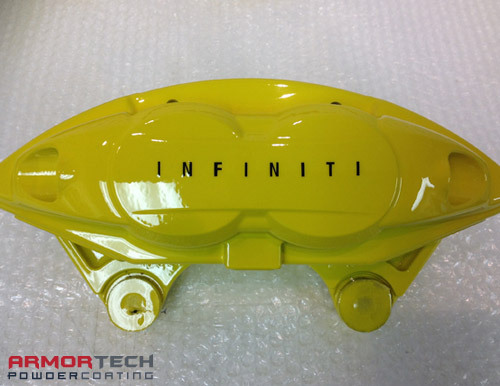 Powder coating has a much higher resistance to heat than paint and it is much more durable. 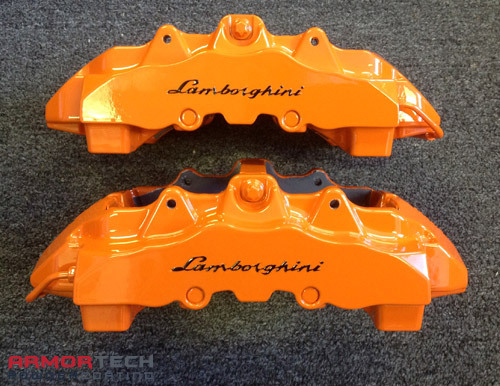 This is especially important for brake calipers since they will typically be exposed to high temperatures from daily driving. 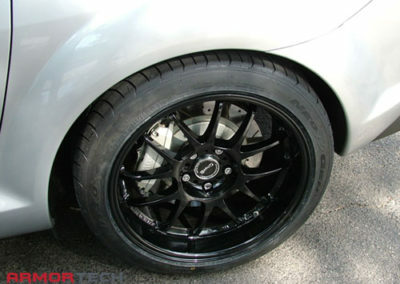 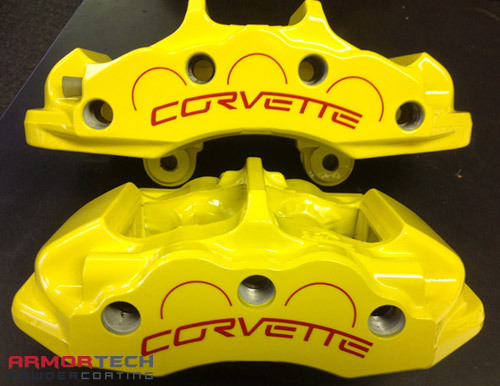 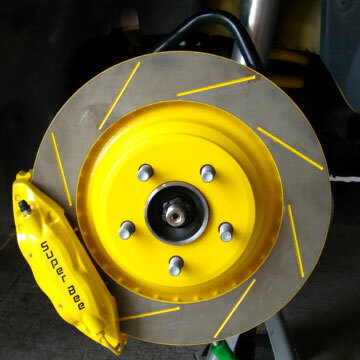 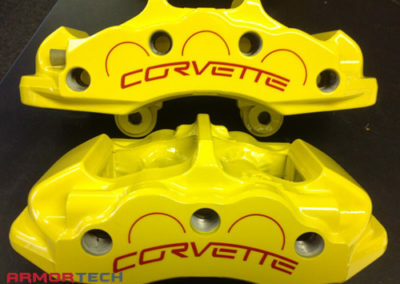 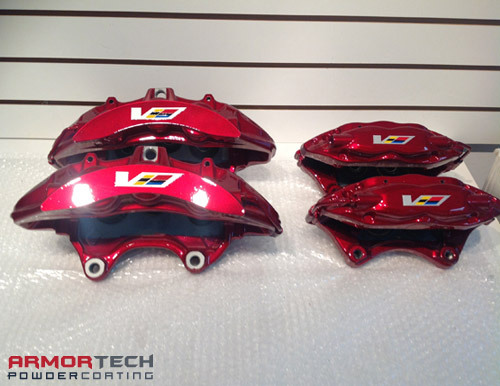 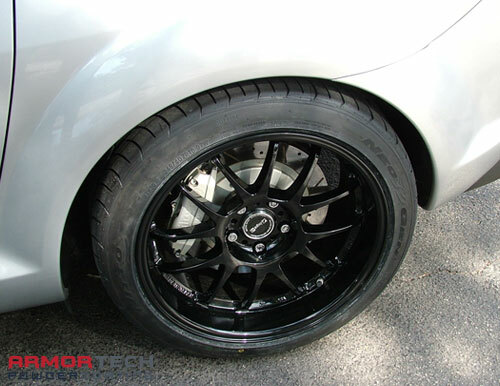 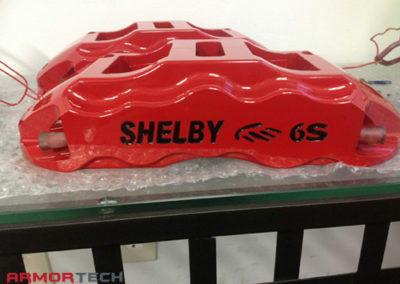 We are trusted throughout the United States and internationally and we are experts at powder coating brake calipers. 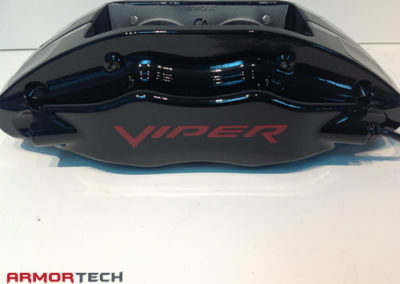 Bring your brake calipers in, or ship them directly to us. 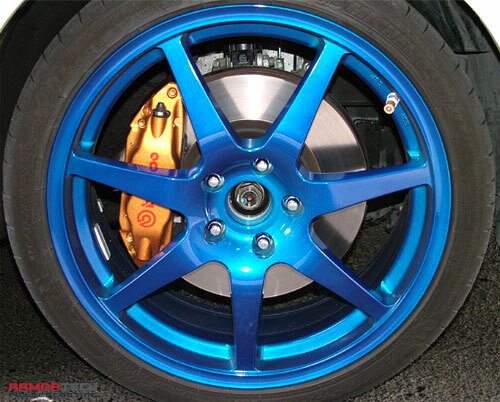 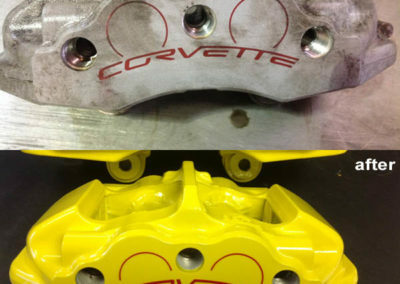 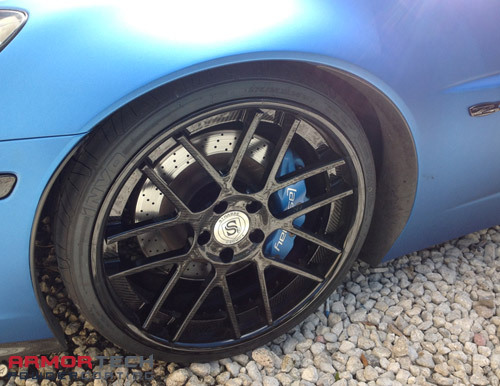 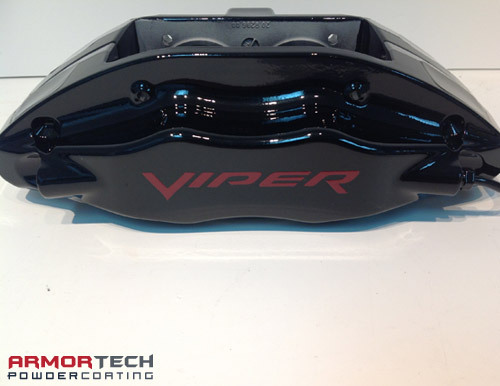 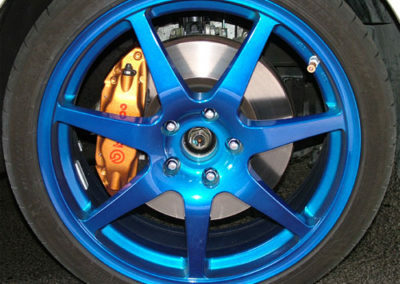 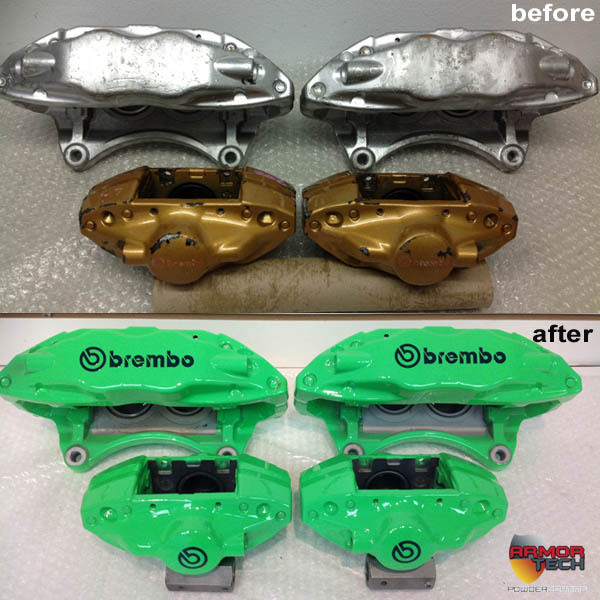 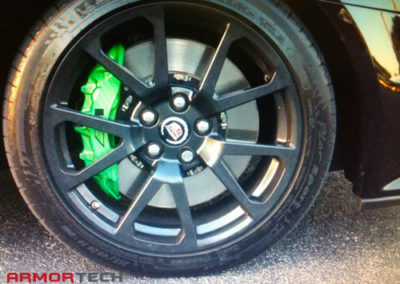 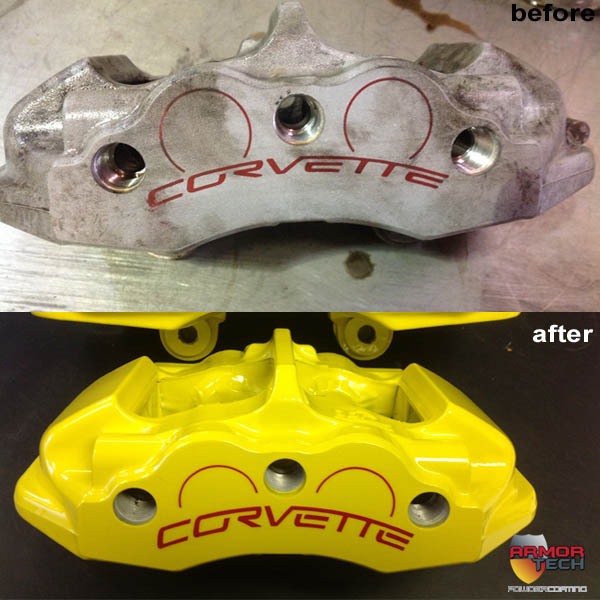 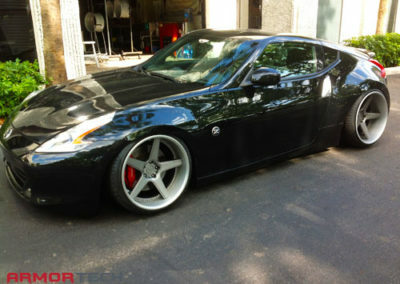 Get the job done right the first time: trust your brake calipers with the experts at powder coating.